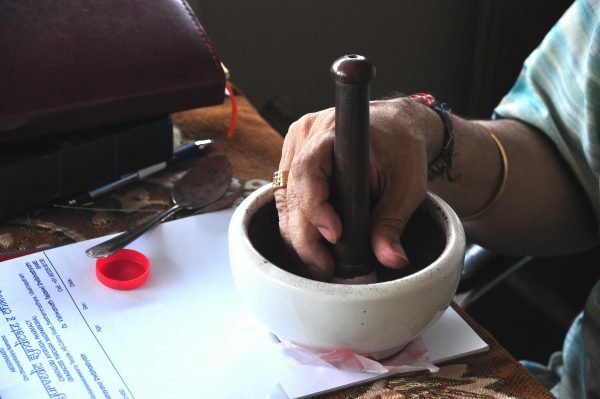 New Leaf Ayurveda has made a commitment to the people we serve, and the Science that makes it all possible – to bolster and strengthen India, so She can continue to give the world her legacy of Ayurveda and Vedic Knowledge. 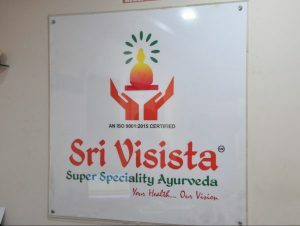 Starting in 2017, we realized our greatest vision by connecting with a community of Ayurveda located in Andhra Pradesh. Now we are creating a cross-continental pipeline between authentic, lineage bound Ayurvedic Doctors and YOU – to access expertly-curated, full-scope Ayurvedic medicine. We are currently working with numerous Ayurvedic doctors to provide expert evaluation, and to access to full-scope treatments such as Pancha Karma and Kshara Sutra. Join us in our endeavor to bring Ayurveda to the world – in the Motherland, and under the guidance of our wise teachers. Help us help India keep its heritage – to support its Organic farming, Cultural Arts and Vedic learning, by joining us for a retreat. 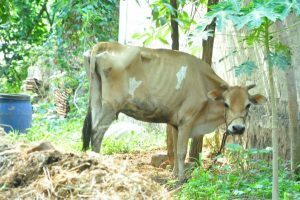 New Leaf Ayurveda invites you for a 21-day, meticulously “Imagined” Ayurvedic retreat near Visakhapatnam, Andra Pradesh, in a rural South India community. Receive your optimal health regimen, learn AyurVedic science, meet Ayurvedic BAMS Doctors for Consultations, and enjoy Organic Pre-colonial* Ayurvedic Cuisine, all while healing, learning and giving back. Yoga (both Asana and Meditation); Food Demonstrations and Cooking Lessons; Consultations and Therapies; Village and Temple visits and a host of other rich experiences! • Lineage Doctors of Chintaluru Ayurveda, Sri Visista Specialty Group Doctors, Dr Seetha Mahalaxmi of Srikakulam and others will bring you AyurVedic knowledge. Their training, clinical experience and specialties are invaluable – each Doctor will be available for Consultations and Treatment Protocols. 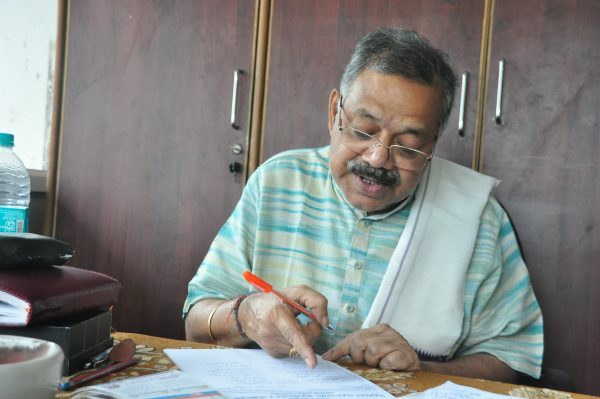 They will bring you full-scope Ayurveda, and along with input from New Leaf, will provide a health plan for each participant that can be maximized in India and followed back at home. • Private Residence Retreat at Sri Shanthi Resort Community, This Vastu home is well-maintained and spacious with many gardens, and both private and community resting areas. 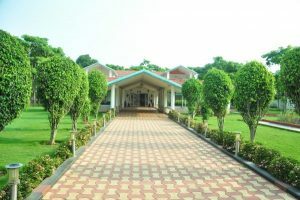 Classes will be held in the Garden or the main hall. 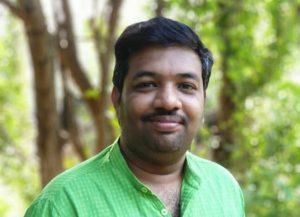 The weather will be “cool” for South India, which means a swimming pool by day and a lite sweater at night. 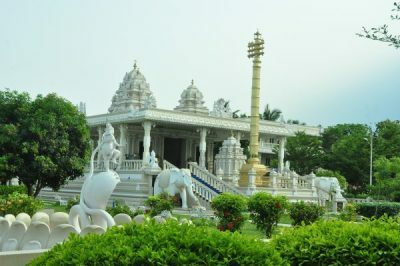 Surrounded by fields, temples, and rural Indian life, we will have an ideal setting for our Retreat! 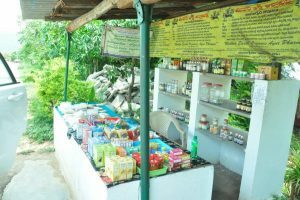 • Mother Earth Organics Farm is a family-owned organic farm with a 45 year Ayurvedic Medicines Manufacturing License. 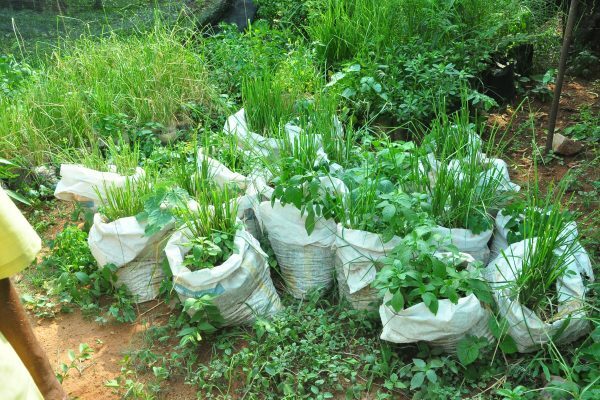 This family is passionate about Organic Farming and grows millets, rice, many seasonal fruits and vegetables, and many Ayurvedic Herbs. 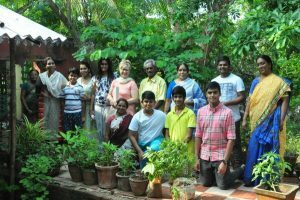 This amazing family will impart lineage knowledge of pre-colonial* foods, as well as teaching us daily about proper food combining, how to prepare Microbiological foods using fresh cultures and fermentation, using the 6 tastes, and Dosha modifications. This will be a main focus of the Retreat, insuring that you return home having learned health-promoting and life-saving menus. 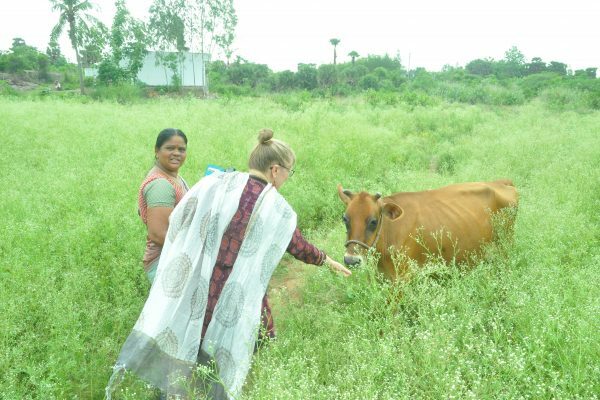 Opportunities abound for us to give back to India and support Ayurvedic healthcare, Heritage farming, and the healthy ecological living practices of village life. When we visit these communities, we supply a powerfully positive and supportive reflection of the intelligence of Vedic life. In addition, we are bringing resources to these communities and supporting local Ayurveda, helping to heal the devastating impact the First World has had on their lives. We can and will make a difference while we’re there. *”Pre-Colonial” refers to a time when fewer nightshades were used, nor were red chilies, among other differences. This distinction is crucial for the efficacy of our Ayurvedic Medicine. Why go to India with New Leaf Ayurveda? Ayurvedic medicine is limited in the US, and Ayurveda cannot be practiced in its full scope. We have maybe 1/100th of the apothecary and care options than in India. 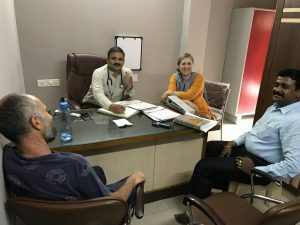 Our India travels will allow us to access this expert care, give us valuable time together to incorporate Ayurveda into our lives, as well as give back to and support this ancient medicine and those who safeguard it. 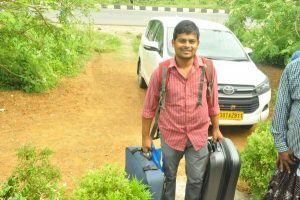 Who can go to India? The only real prerequisite is to have had an evaluation with New Leaf Ayurveda to determine that this is best for your health and wellness at this time. Other than that, if you can travel, you can go to India. The flight time can be up to 24 hours. In the sky. With an adventurous spirit, proper planning, and a dose of realism, anyone can go. Families, couples, students, grandparents and all are welcome. New Leaf Ayurveda will oversee the trip to ensure safety and efficacy, by prescreening EVERYTHING (this has been our commitment from the beginning). 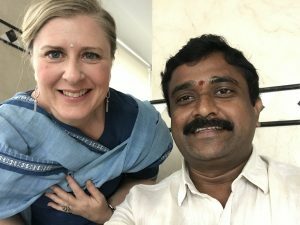 Giving back to India, enjoying a rich cultural experience, and healing – all at the same time? In a community of trusted friends? Why not go?!!. 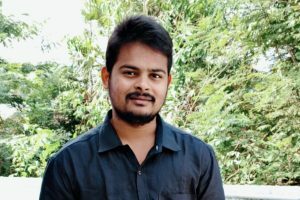 Jai Ayurveda! Many learning opportunities are possible during this 21-day retreat. We welcome student apprentices and clinical Ayurvedic practitioners to utilize this retreat as a clinical immersion. Interview with New Leaf Ayurveda to see if it’s right for you.